Krech Ojard was contracted to perform an underwater survey of approximately 215 meters of a base stabilizing trench for an armored open ocean jetty providing permanent shore protection for the Port of Praia. The purpose of the survey was to provide quality control in the form of an assessment of the as-built trench dimensions in comparison to the intended design dimensions. As Port of Praia in Cape Verde is a remote location off the west coast of Africa with limited resources, the KO team produced a survey method to conform to the tight specified tolerances with the ability to be flexible with the implementation in the field. The data acquisition process utilized a stationary sonar unit along with several underwater location and orientation devices to produce a highly accurate three dimensional scan of the area along the trench. The underwater position of the trench was also tied to an on shore datum for comparison to the originally planned alignment. 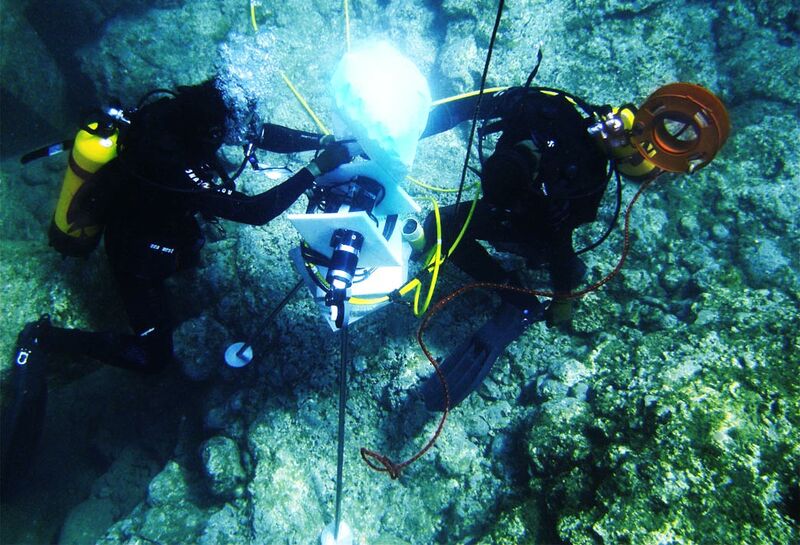 In addition to the data along the trench, a bathymetric survey of an area 300×300 meters was also provided by KOA, and tied to the on shore datum. Field attained data at the Port of Praia was then processed to produce a 3D image of the trench and bathemetry adjacent to the trench. The data was then used to quantify the regions of the trench that meet the original specification and to produce additional predictive analysis for the stability of the slope.